Pugs are one of the most popular breeds in the U.S. The big dogs in a small package are popular all over the world. That means that there are a lot of people breeding these lovable dogs. First, we highly recommend checking with your local shelter to see if they have any pugs that you could adopt. If after going that route you still decide you want to go through a breeder, it’s very important to find a reputable breeder. You will be living with your dog for the next decade, so you want to be sure that the dog is as healthy as possible and that he or she has a good temperament. 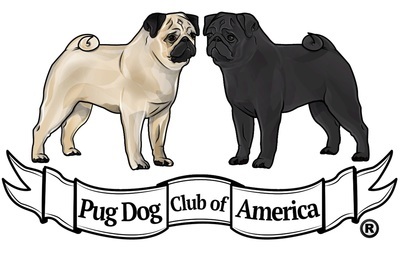 It’s always a good idea to look for a breeder who belongs to their breed’s national breed club, in this case the Pug Dog Club of America. 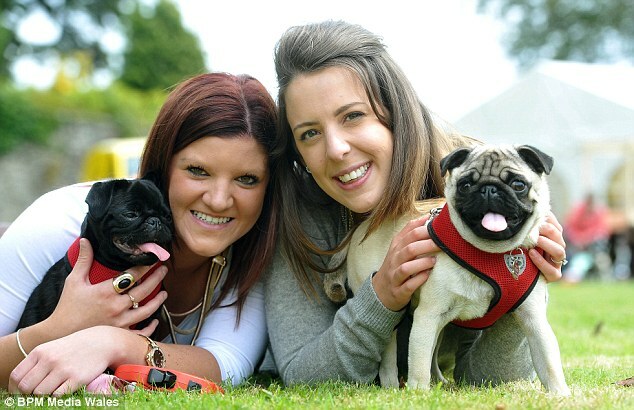 The pug breeder may also belong to other local breed clubs or all-breed kennel clubs. Involvement in these clubs usually indicates that the breeder is committed to the breed and that they keep up-to-date on health issues and other things that are important to the breed. They know their peers and their peers know them. Reputable pug breeders often compete with their dogs. If they compete with their dogs, it means that their dogs are constantly being judged against the breed standard and against other good dogs. This again solidifies their commitment to taking good care of their pugs. A reputable pug breeder will thoroughly screen you before allowing you to purchase one of their pugs. This is a very good thing and not something you should be offended by. The pug breeder just wants to make sure the person taking their little ones home will provide a loving place for the pug. A reputable pug breeder should provide a contract that spells out the terms of your sale as well as the guarantees they offer for the pug. What will they do if the dog becomes sick soon after the sale? What will they do in case of genetic health problems? It is not the breeder’s responsibility to replace the pug if he becomes sick because of something the owner does or because the dog contracts a disease when he’s two years old. However, if a dog becomes sick as the result of a genetic health problem that could be a different matter. This may not be important to you at all, but if it is, a contract is the way to go. A reputable pug breeder will require you to have a vet examine your dog or puppy within 2-3 days of taking him home. This will verify that the dog or puppy is healthy at the time you received the dog. A reputable pug breeder will give you written instruction on the care, feeding, grooming and training of your pug. You should also receive any immunization or veterinary records that the pug already has. A reputable pug breeder will want to be kept informed about your pug’s progress. They will want to be updated as your dog develops and to know about any problems. Reputable pug breeders should be able to give you good references from other people who have gotten pug puppies from them or bred with them. 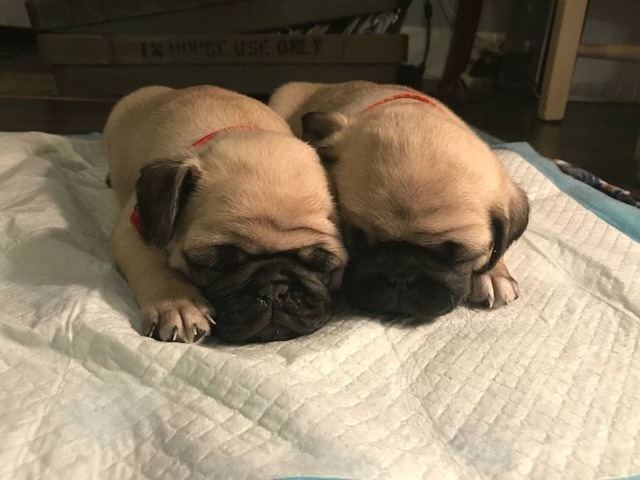 A reputable pug breeder will give you a copy of your pug’s pedigree and his registration papers (or transfer of ownership papers). A reputable pug breeder may require that you spay or neuter the pug before they give you the pug’s registration papers. The American Kennel Club allows this as long as it is spelled out in the contract. 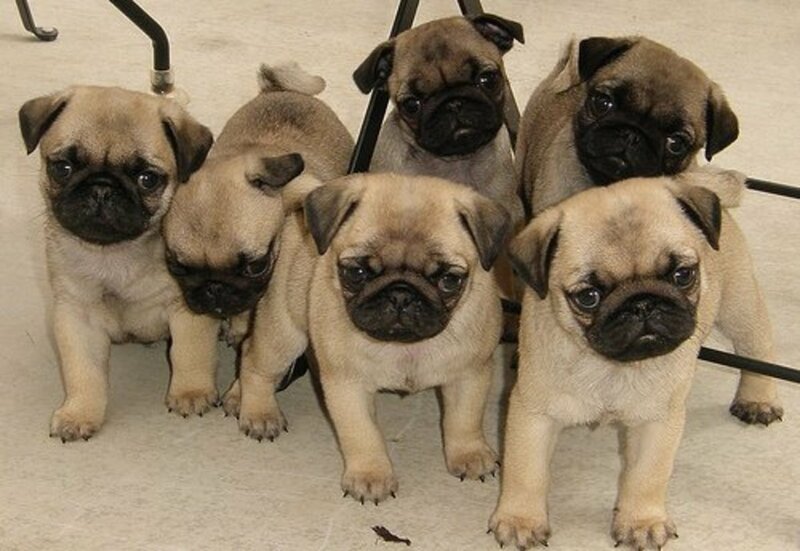 Remember that, in many cases, good pug breeders have devoted decades to breeding their pugs. They want to make sure that each pug puppy ends up in the perfect home. They will check you out. They will sometimes place dogs with a family and waive the price just because it’s the right situation for the dog, while other times they won’t sell a pug no matter how much money you offer them. That’s what reputable pug breeders do. They are looking out for what is best for their pugs...and that’s exactly what you want.